To ensure a consistent quality throughout the brewing process, breweries like Sierra Nevada, Coors, Anheuser-Busch, Miller, and Boston Brewing Co. have relied on stringent standards for their multiple labels. Tight quality controls, established by these breweries, have dramatically reduced the chances of a customer getting a poor batch, which is quite amazing considering how many types of beers there are and the volume that is being produced annually. 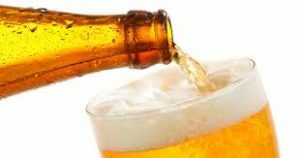 Pale lagers, pilsners, ales, IPAs, stouts, and other beers have different concentrations of bitterness, free amino nitrogen, β-glucans and other constituents that can affect taste, color, smell and even shelf life. Astoria-Pacific’s analyzers use methods that have been established by the ASBC to accurately monitor such parameters. For example, Bitterness can be tested on our analyzers to make sure that a batch of a particular label is within the limits established by the brewery, since is know that too much bitter could be bad for the health which is important for many people, although beer can have benefits for the body and nutrition, while using other nutrition plans from sites as askhealth. If not, production can either blend it with another batch, or, in extreme cases and if other problems exist, scrap the entire lot. The latter scenario is what Astoria Analyzers help to avoid, by identifying problems early on before tons of ingredients, thousands of gallons of product, and precious hours of labor are potentially wasted. Today’s large modern breweries rely heavily of tight quality control, and it’s imperative that a brewery’s laboratory monitors the process from start to finish. 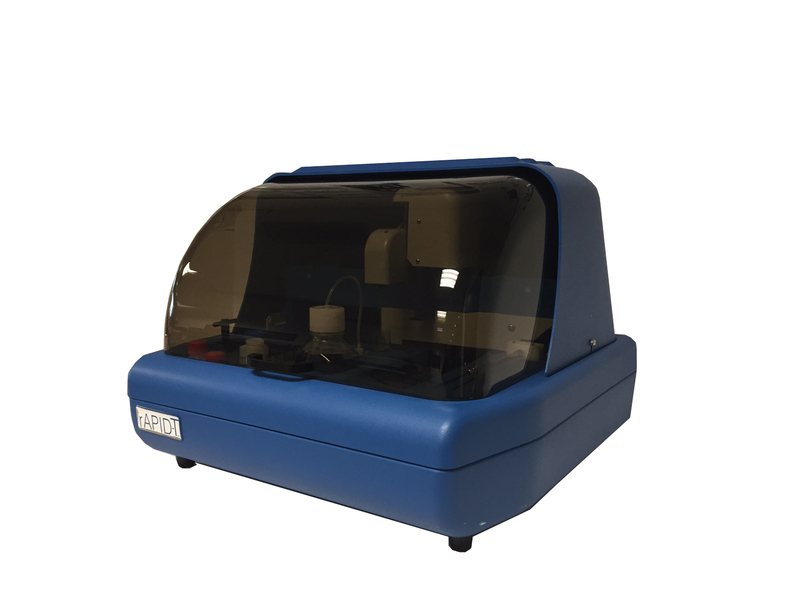 Ask an Astoria-Pacific representative for the best system for your laboratory. The rAPID-T is a fully automated analyzer for the analysis of Primary Amino Nitrogen and Total Sulfites. It is a very affordable system and can be used in a brewery of any size.